Beautiful in its simplicity, this light beer is a true to a traditional Blonde style – a light malt base delightful balances with full flavour hops. 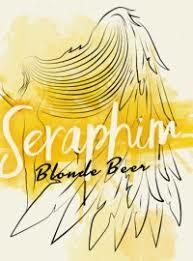 Generous amounts of wheat malt provide seraphim with its Velvet smoothness. The finish is crisp and dry with a slight sweetness. An easy-drinking, light ale.